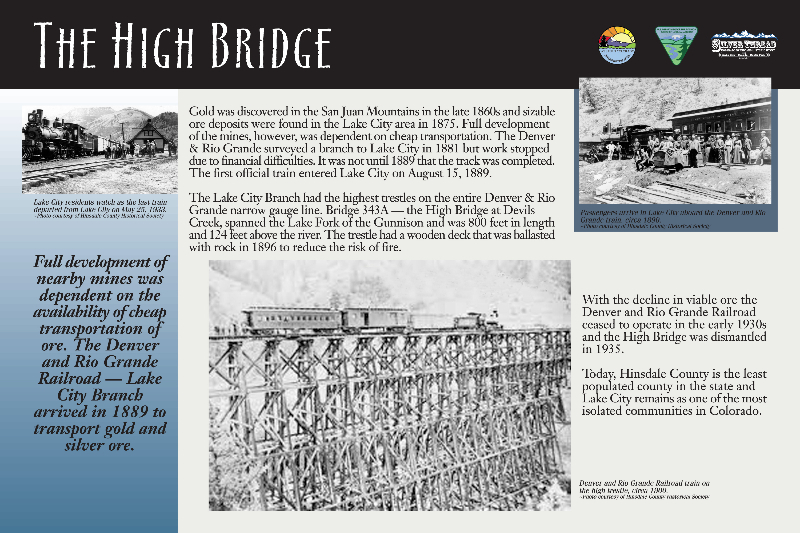 A push to find routes across Colorado to the west, followed by a furious silver boom and bust left this harsh, remote alpine region with a fascinating – and sometimes infamous legacy. 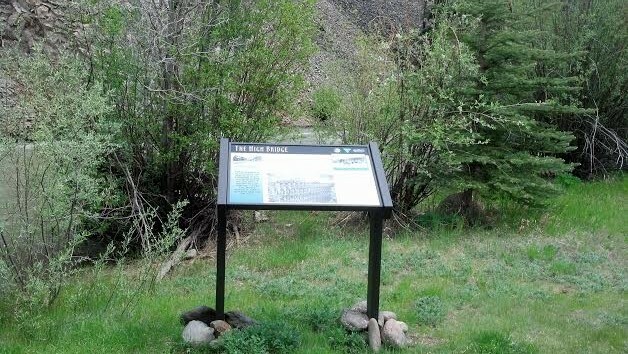 At the height of Colorado’s mineral rush, the Silver Thread Scenic Byway was once a thoroughfare of prospectors and entrepreneurs. 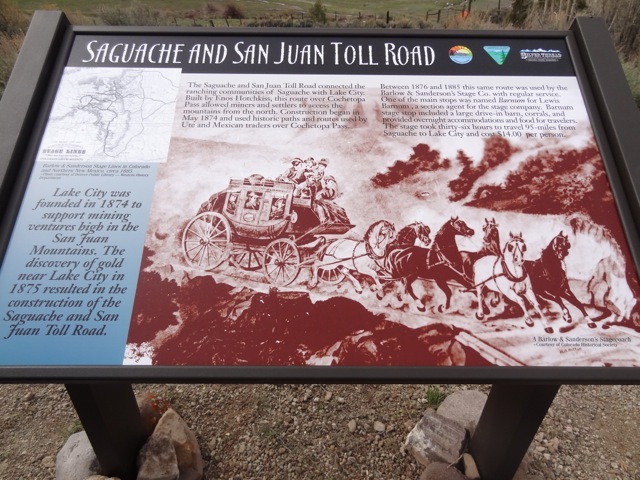 Now this route attracts visitors with alluring vistas, wild adventures, lively recreation, and intriguing historical sites. 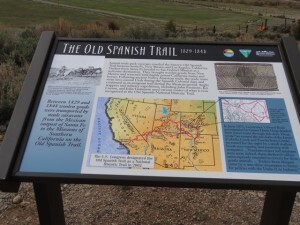 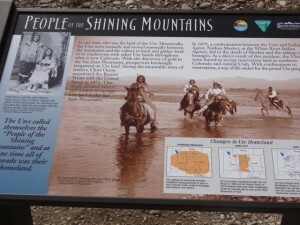 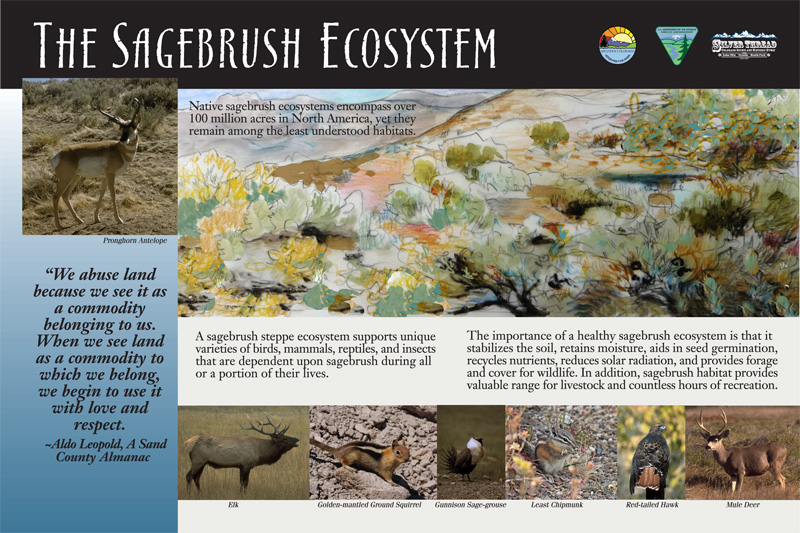 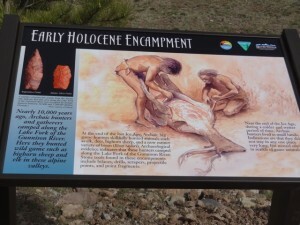 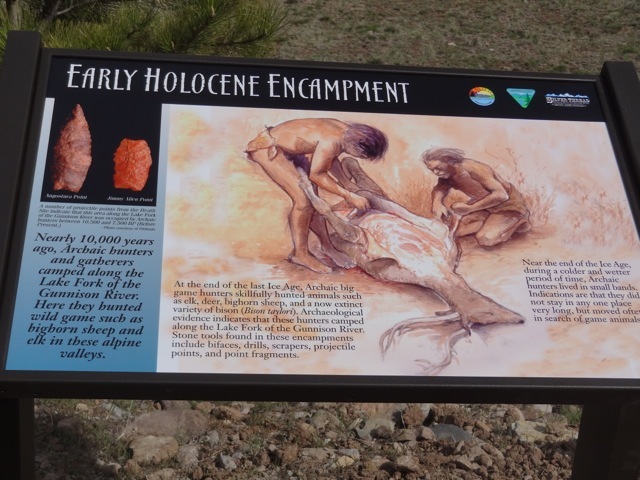 This interpretive signage project is located on the Silver Thread Extension and begins at Lake City and runs north approximately 55 miles to Blue Mesa Reservoir to U.S Highway 50. 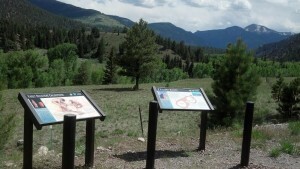 The Silver Thread Byway intersects the West Elk Loop Byway at Blue Mesa Reservoir. Nine safe viewing stops along the new Silver Thread Extension have been selected, and up to three signs installed at each. 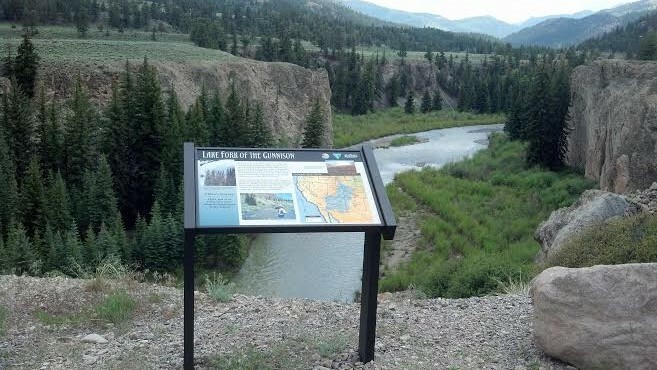 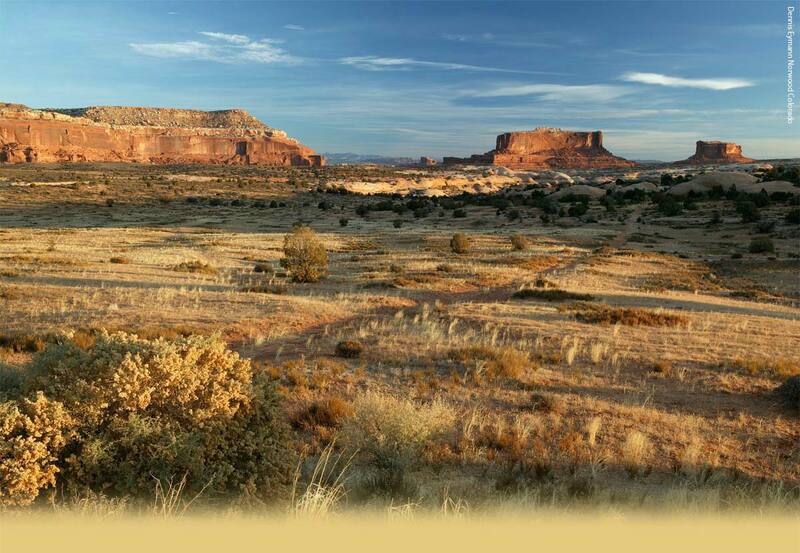 Interpretive signing provides the traveler with information about some of Colorado’s most compelling scenic beauty, geologic features, and cultural landscapes. 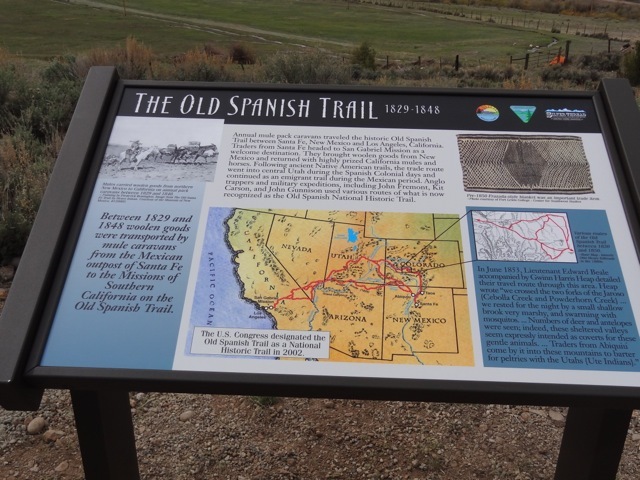 Interpretation along this stretch of the Silver Thread provides context and the opportunity for a full and rich experience by describing how Colorado’s landscapes have evolved over time. 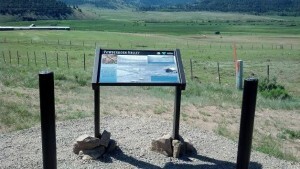 The theme of “Progress” is repeated at each location to tie the original portion of the byway in with the new portion. 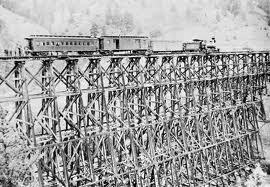 The focus is about how the landscape has changed over time. 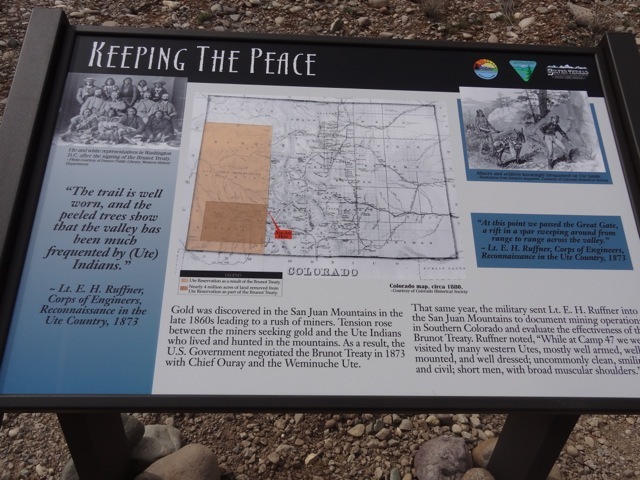 From the birth of a mountain range, through years of hard rock mining, to the years of agriculture and development of infrastructure, the interpretation of the Silver Thread helps shed light on facets of Western Colorado’s history, and tell a tale millions of years in the making. 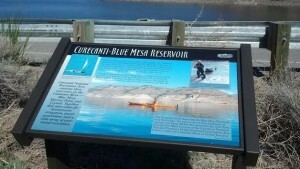 IAWC partnered with the Bureau of Land Management, Gunnison Field Office on this project. The sites and signs are maintained by the BLM Gunnison Field Office recreation staff.